A digital marketing plan is never complete without content marketing because content serves as the foundation of any cloud-based business, whatever the main platform is. Content is king, and that should be your priority, too. Majestic Warrior offers one of the most cost-efficient and most effective content marketing strategies to every client as we believe that well written content with a clear message is key to your marketing plan. But what is content marketing exactly? How can your business benefit from it? 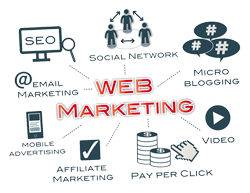 This is a strategic digital marketing strategy where information-rich, relevant and targeted content are created and distributed to reach and attract a specific market group. This content has the ability to raise brand awareness, increase brand recognition, establish credibility and attract more customers. This broad approach is the most used strategy by websites as it is considered as the foundation of all other digital marketing strategies. Content marketing rarely becomes successful without the concurrence of other strategies, such as on-page and off-page optimization, social media marketing, link building, SEO marketing, SEM marketing, online advertising and article marketing. The most basic purpose of content marketing is to make a website useful to potential customers and visitors. An ingeniously designed website without content is like an attractive store without products and services to sell. Many businesses offer nothing else but content. These businesses include blogs and entertainment portals. They offer entertaining, interesting, or useful content in the hopes that their visitors would make it possible for them to earn from different types of income opportunities, such as online advertising schemes, which are not limited to pay-per-click, cost-per-action, cost-per-impression and cost-per-mille. The short answer is YES, content marketing and syndication does work and is a viable solution if done correctly. Others use their content to explain the nature of their business and convince people to buy products or services from them. These businesses include websites that venture into affiliate marketing and ecommerce. They condition the mind of their potential customers and visitors to consider, agree, and eventually, want the products and services they offer. In this sense, content marketing initially aims to communicate and leave a door open, and later on sell something. Content marketing is the most guaranteed digital marketing strategy of all. Most of Google’s search engine algorithms are created to measure its value and many digital marketing strategies are based on it as well. For instance, the point of search engine optimization or SEO marketing is to create content that is highly “crawlable” for a website to rank high in the search engine results pages (aka SERPs). On the other hand, the point of article marketing is to distribute content that clearly represent a brand. The effectiveness of content marketing in helping a website rank high in the SERP, and eventually convert well, depends on the quality of the written content and the coverage of distribution. Hence, it is important that you trust only the best digital marketing company. The major search engines like to see fresh relevant quality content being added to a website on a regular basis. These blog posts are also syndicated throughout your brand network to increase relevancy and trust. Press Releases are used to spread news about your company to some of the major online news channels and to create a natural backlink profile for your website. We use a quality distribution network that gets you gets you traffic, rankings and backlinks all at the same time. We still use different high quality article farms to help expand our clients reach, obtain more relevant traffic and create authoritative brand properties. 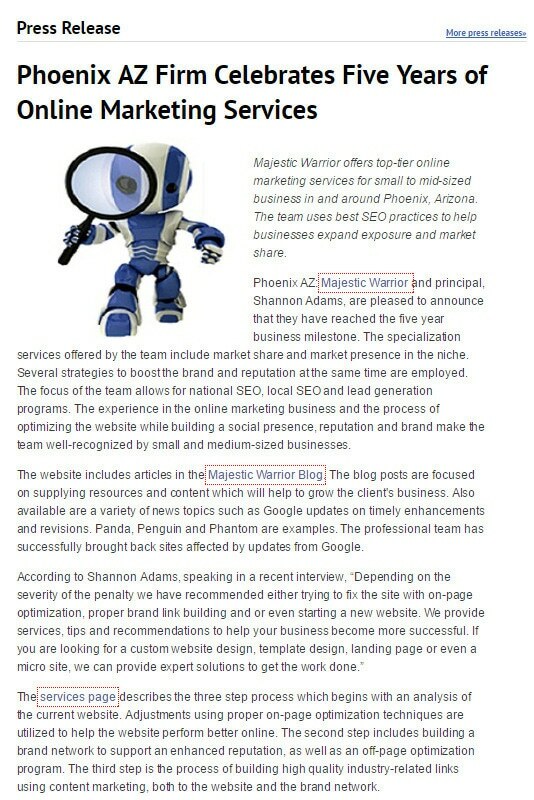 Article marketing can still be used to gain quality and relevant backlinks that benefit your website or brand network. What are the specific effects to be expected? Content marketing has a myriad of benefits that all lead to higher hits (more visitors) and higher conversion (higher sales; bigger income). However, we want you to know the specific changes to expect to truly understand how it can change your game plan and improve your chance of success. Higher PageRank — This is the primary algorithm used by Google in ranking websites. It measures the number of quality inbound links a website receives from other high-ranking authority websites within the same niche. 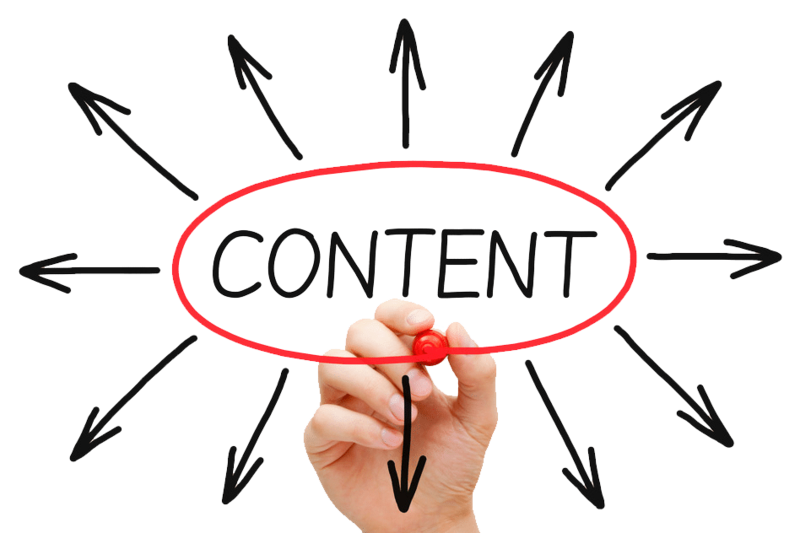 Your website cannot be linked to if you do not have valuable content to offer. Better “crawlability” – Web contents that appropriately use relevant keywords, place proper title, alt, and meta tags, and leave anchor texts are considered highly “crawlable” by web spiders. It means that such webpages are indexed first before webpages that have substandard and poorly created content. Penetration of more channels and platforms – Content marketing allows you to launch a full social media marketing campaign to tap more channels. At the same time, it allows you to tap mobile platforms for mobile marketing as Google has already released the Mobilegeddon update, the algorithm that penalizes websites without content optimized for mobile use. Increased Authority – As you add more content to your website that gets syndicated through a branded network we build for you or shared among niche peers, it helps your website gain more backlinks and authority. This is why it is important to create high quality content on a consistent basis. This also helps keeps your website fresh and up to date. 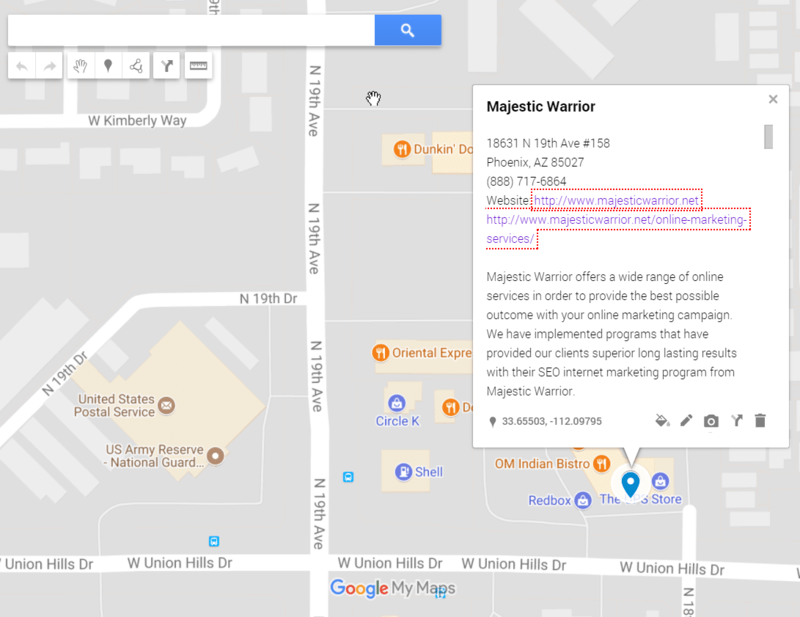 Majestic Warrior creates keyword-optimized and relevant content that best represents your brand. We work closely with our clients as all content should be customized according to what you need and want for your business. This content is used in several ways mentioned above. It is typically used to target internal pages of your website and help your business obtain a farther online reach and more overall website traffic.